Outdoor recessed mount for AXIS P56 cameras. 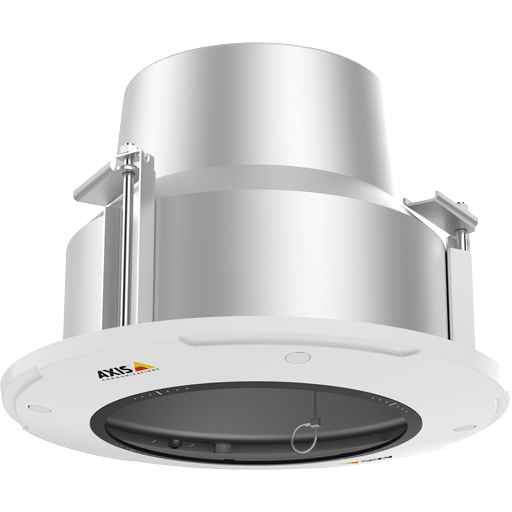 Also suitable indoor for recessed camera installations in plenum as the back box is made of metal and has a 3/4 hole for cable protection conduits. Outdoor recessed mount for AXIS P56 cameras. 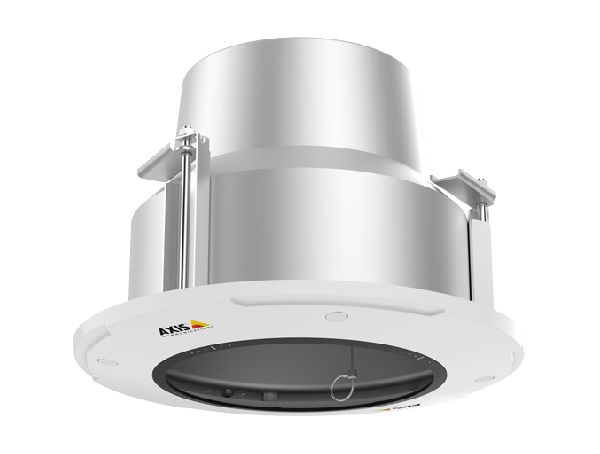 Also suitable indoor for recessed camera installations in plenum as the back box is made of metal and has a 3/4" hole for cable protection conduits.